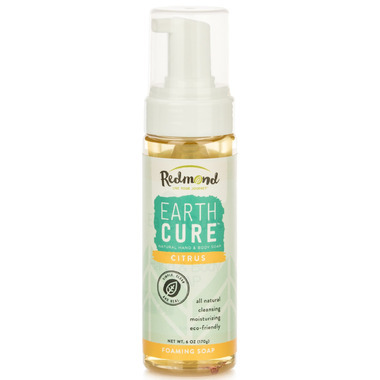 Redmond believes Earthcure has the perfect balance. Its unique blend of natural oils creates a rich lather that cleans effectively while leaving the skin feeling soft and smooth. We think you’ll like it.